That Neptune Sound will be a vibe of eclectic sounds highlighted by those Current & Nostalgic Neptunes classics. The Neptunes composed a series of hits during the mid 90's to early 00's from artist like Jay-Z, Clipse, Ludacris to Britney Spears, Madonna & Justin Timberlake. 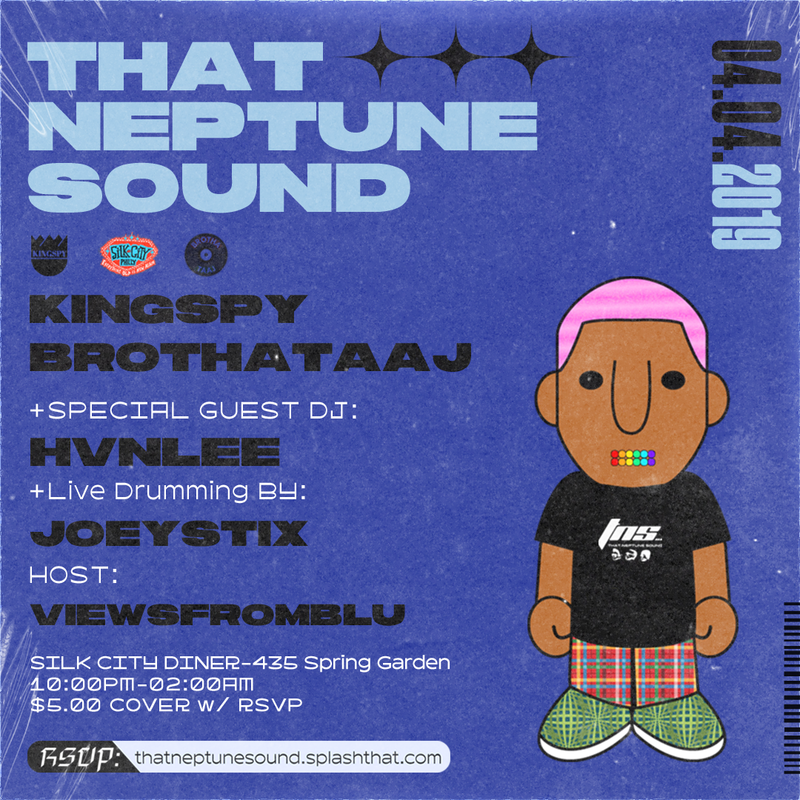 Take this journey with us as we explore THAT NEPTUNE SOUND.